Why Goodlife Health Clubs Morningside? 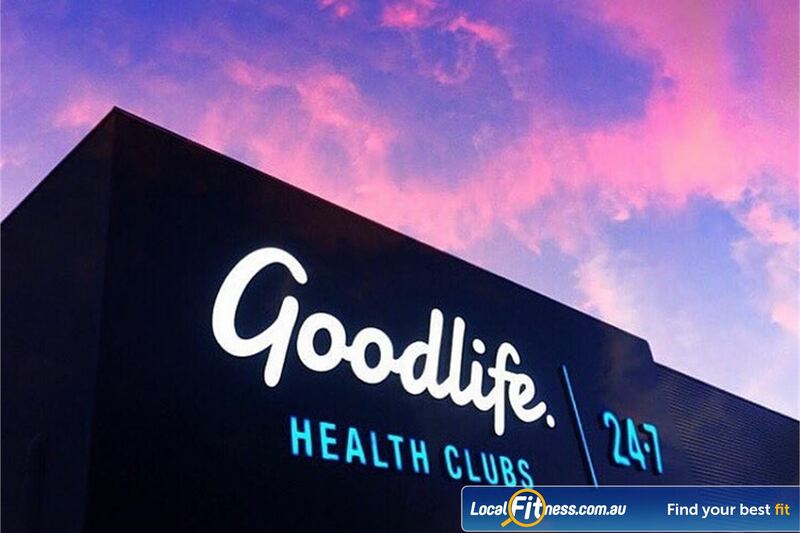 Goodlife Morningside gym is part of a proudly Australia-owned and operated company which services more than 110,000 members through more than 77 clubs across Australia (with more opening soon!). It’s been our goal to create a welcoming environment where fitness, health, nutrition and wellbeing go hand-in-hand. Backed by a management team with over 50 years experience and one of the highest customer retention rates in the industry, our customer-focused approach at your local Goodlife Morningside gym should leave you feeling fantastic, inspired and ready to take on the day. Now’s the time: get up, get moving and get into the 'good life' at your local Goodlife Morningside gym. There’s an amazing atmosphere here at Goodlife Morningside gym! Our dedicated staff are always willing to help you go that extra mile and our host of long-standing members prove that our service and facilities are the best in the area! Goodlife Morningside gym provides a complete range of Goodlife services including popular classes such as Pilates, Morningside Yoga and Dance, our knowledgeable and qualified Morningside personal training team, Morningside ladies gym, Morningside swimming pool, outdoor training area and so much more. Goodlife Morningside gym is for Real People, designed to ensure you’ll never feel intimidated or on display. Our Morningside gym includes the innovative 1-2-3 Strive strength series. Our Morningside gym includes a comprehensive range of dumbbells and barbells. At our Morningside gym you can enjoy the comfort of Technogym equipment. The private and uninterrupted Morningside ladies gym. Goodlife Morningside gym provides multiple machines so you don't have to wait. Vary your cardio training with indoor rowing. 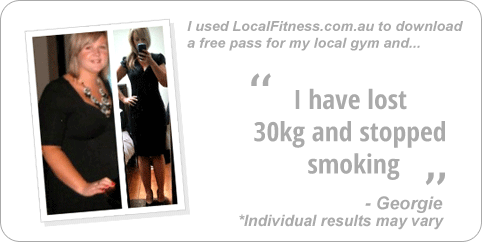 Mornside gym instructors can help you with your cardio training. 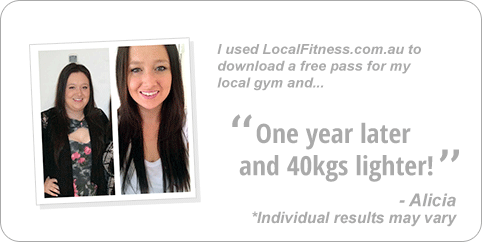 Highly experienced Morningside personal trainers will motivate and kick-start your training. 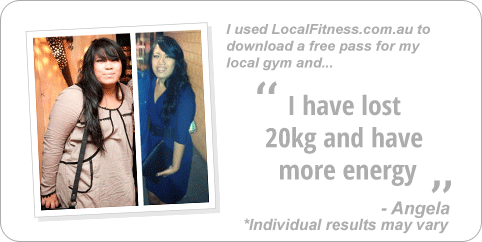 Morningside personal trainers specialise in weight-loss and strength training. Our Morningside gym team will help tailor your strength program. Popular Morningside group fitness classes including Yoga, Pilates and Dance. High energy instructors will help you burn calories in an energetic Morningside spin class. Goodlife Morningside provides on-site child minding services. Our Goodlife club includes an outdoor Morningside swimming pool for members and guests to enjoy. 25m outdoor Morningside swimming pool. The Morningside swimming pool is heated for your convenience. The Morningside swimming pool provides 2 lanes, perfect for lap swimming. 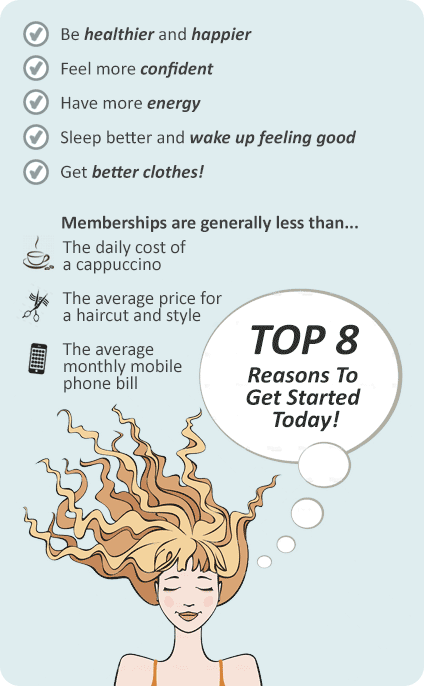 A Goodlife Morningside gym membership is all about you and your goals, so we will give you exactly that.